Albuquerque never disappoints. Each year, the ABQ BioPark Botanic Garden hosts the River of Lights — New Mexico’s largest walk-through light show. Experience millions of sparkling lights, a synchronized music light show, more than 400 glowing light displays, and animated sculptures. The Festival of Trees — a two-day celebration — is also a famous attraction. Here you will take in the beauty of 80 exceptionally decorated trees, wreaths and centerpieces. 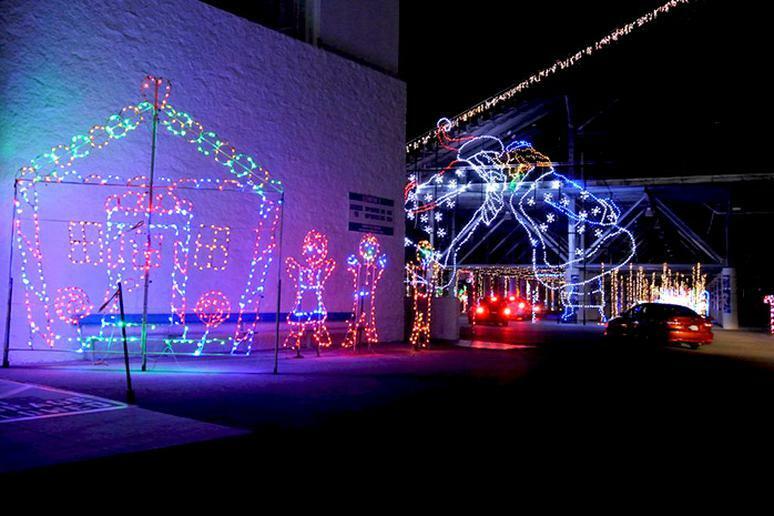 Austin is well-known for its holiday spectacle — the Trail of Lights. With four magic tunnels, 40 displays, 2 million lights, food, music, and a 55-foot tree, it’s no wonder this incredible city made the list. Decorate your own tree along the trail or become a trailblazer by adopting one of the Trail of Lights iconic displays. While you are there, make sure to attend the Waller Creek Show, Mozart’s Coffee Holiday Light Show and the Lake Travis Holiday Lighted Boat Parade. 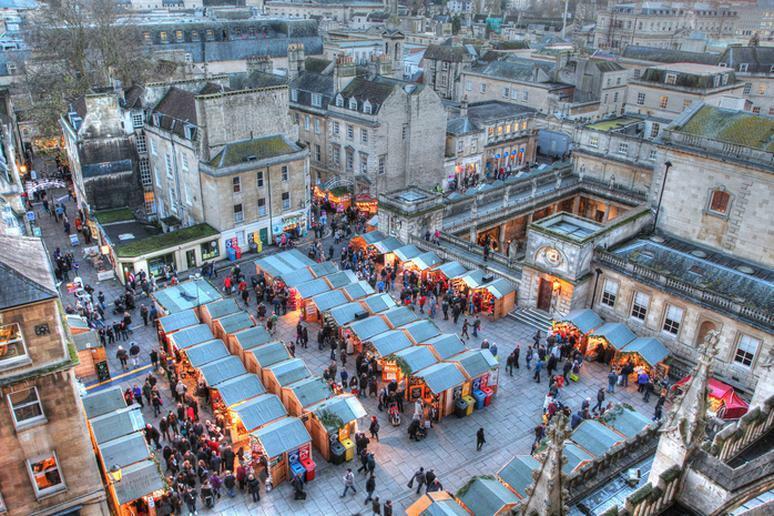 Mainly known for its Roman-built baths, tourists will be surprised to learn that Bath is also full of holiday spirit. Wrap and bind up your skates at the famous outdoor rink, Bath on Ice. Visit the Abbey Hotel’s Après Ski Bar for a mug of hot mulled wine; and make sure to visit the Thermae Bath Spa — strip down and relish the steam radiating from the warm mineral-rich waters of an outdoor housetop pool with terrific views over the city. The word ‘quaint’ takes on a whole new meaning in Bowling Green, Kentucky, located an hour north of Nashville in the rolling green hills of Cave Country. 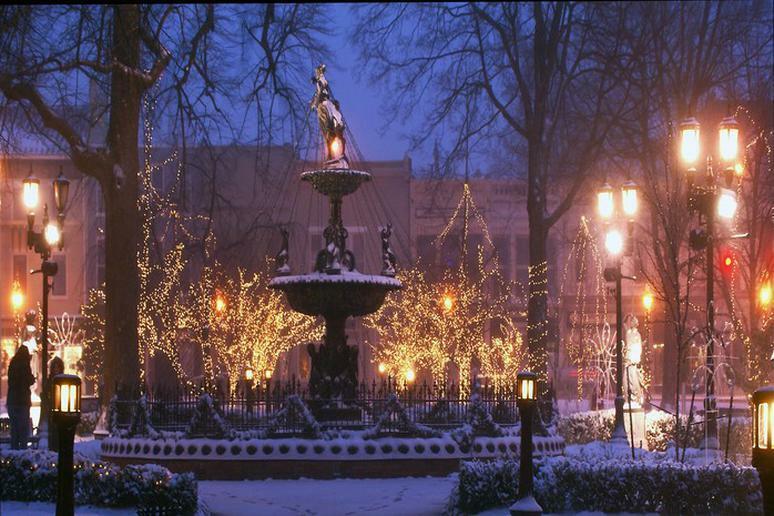 The town center, Fountain Square Park, glitters with numerous displays of Christmas lights and tinsel, like a scene out of Star’s Hollow. Visitors can check out Santa’s Lookout, a drive-through event of holiday scenes and dazzling displays; enjoy Christmas shopping some artisanal crafts at the Mistletoe Market on December 1; ride the Polar Express at the Historic Railpark & Train Museum; or meet live reindeer at Lost River Cave’s annual event. 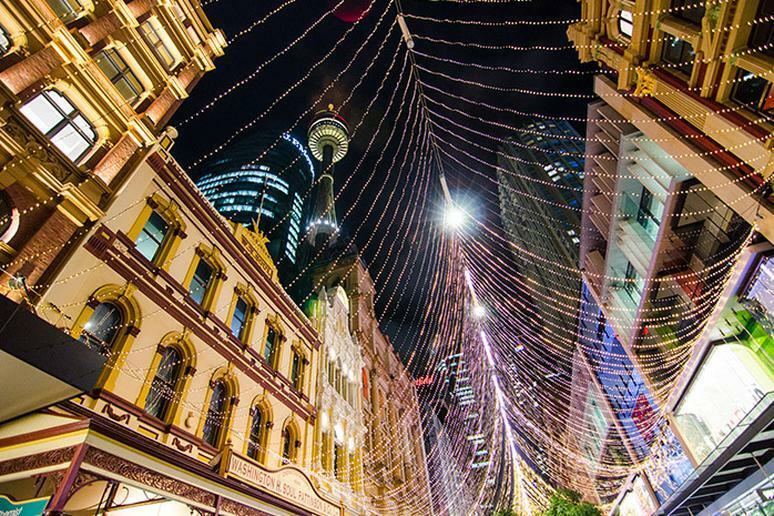 Experience Christmas in one of the world’s most romantic cities. It offers some of the most spectacular, picturesque views in the world. This historic, medieval town makes for the perfect Christmas destination. 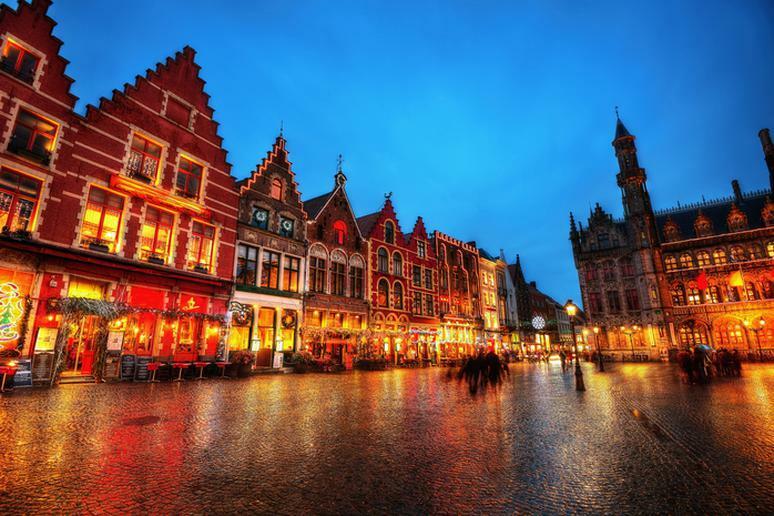 Wander the cobblestone streets and go to Bruges’ Christmas markets, drink tons of hot chocolate, and admire festive window displays. Santa Claus wears his swimwear for Christmas festivities in Hawaii. What the Aloha State doesn’t have is snow, but they more than compensate for it with their happy vibes of harmony and generosity. 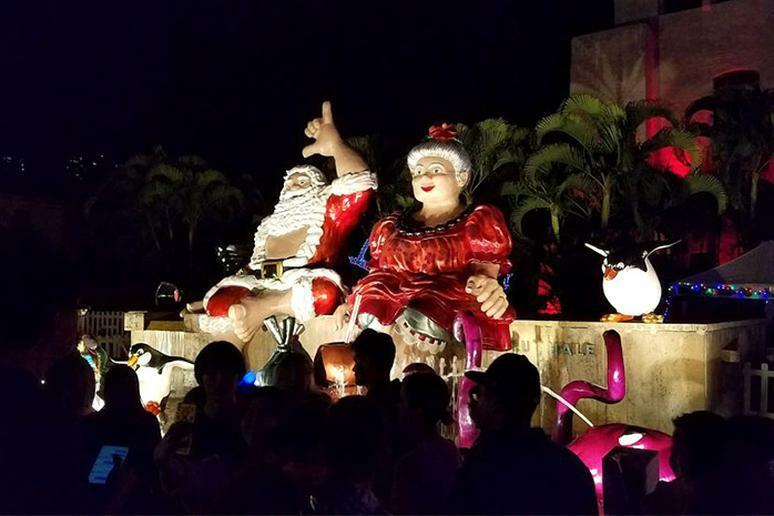 Although there are many festivals, the one thing they have in common is that they revolve around Honolulu City Lights — a free, monthlong Christmas display. Opening night festivities begin on December 1, 2018. Christmas in this city oozes of coziness and charm. 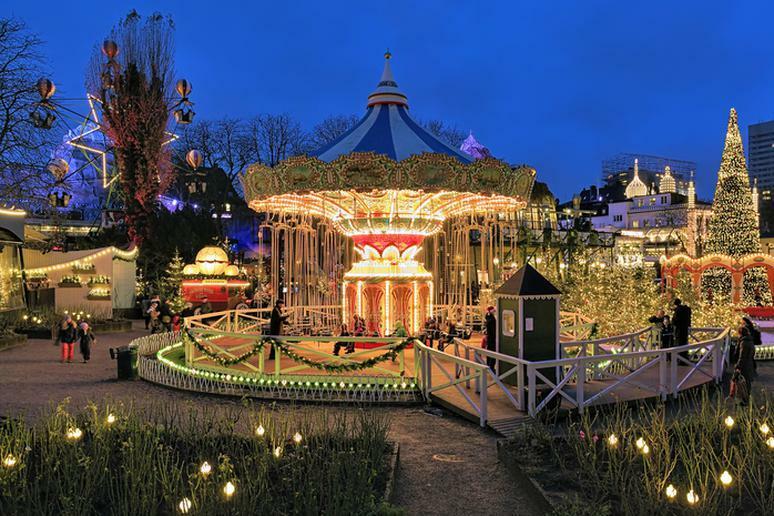 Located in the heart of Copenhagen, the Tivoli Gardens transforms into a winter wonderland. There are beautiful decorations hung throughout the city, several must-see Christmas markets, also known as Julemarked, and plenty of restaurants serving delicious cuisine and warm mulled wine. It’s definitely not hard to find things to do during Christmastime in Chicago. There are numerous places to go and attractions to see. 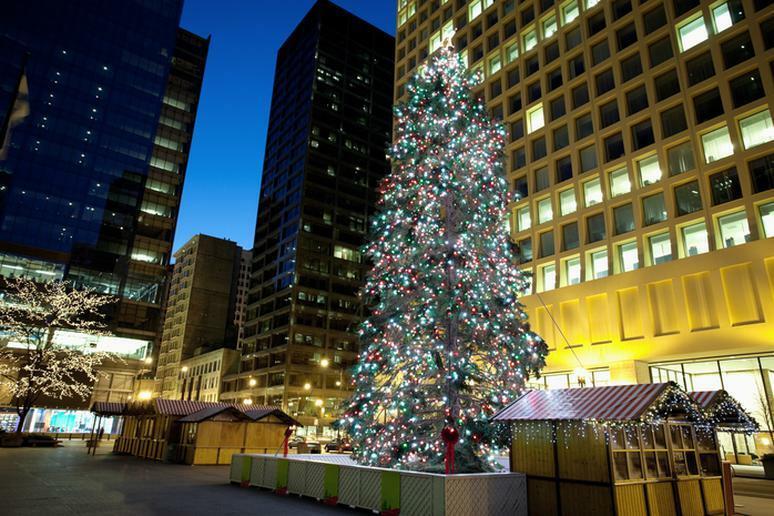 Start by checking out the Christkindlmarket in in Daley Plaza, then head to the Lincoln Park Zoo for the famous “ZooLights”; afterward, toss on your skates in Millennium Park and ice-skate under Chicago’s stunning skyline. While you are there, also make sure to watch “The Nutcracker” and listen to caroling at Cloud Gate. Scotland is known for celebrations, and Christmastime will not disappoint. The streets of Edinburgh are full of seasonal markets, gardens are transformed into winter wonderlands, and pop-up ice rinks begin to appear throughout the city. While you are there, get lost in the magical Christmas Tree Maza and visit the Jenners Christmas Tree — a must-see attraction. 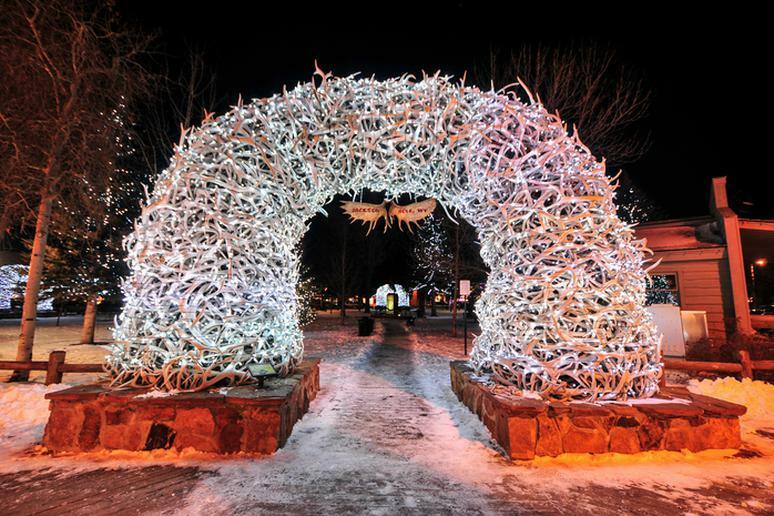 Skiers and non-skiers alike will find Christmas thrills in Jackson Hole. The gorgeous winter landscapes make activities like sleigh rides, snowmobiling, dog sledding, snow tubing, and gondola rides even more exciting. Make sure to visit the Town Square for the tree lighting ceremony, say hi to Santa on December 24 at the base of the Aerial Tram, and visit the Holiday Art Bazaar on December 8. Las Vegas is well known for its Glittering Lights show. 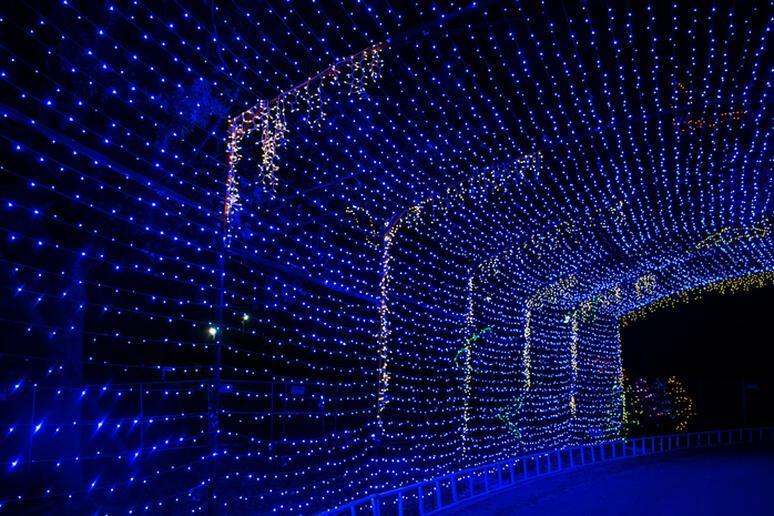 It’s a two-and-a-half-mile drive-through an LED-glittering course with sounds and vibrant colors that are sure to put you in the holiday spirit. View more than 3 million lights and about 500 animated exhibitions. More than 2.2 million people have visited the display over the past 15 years, and approximately 190,000 people visit annually. 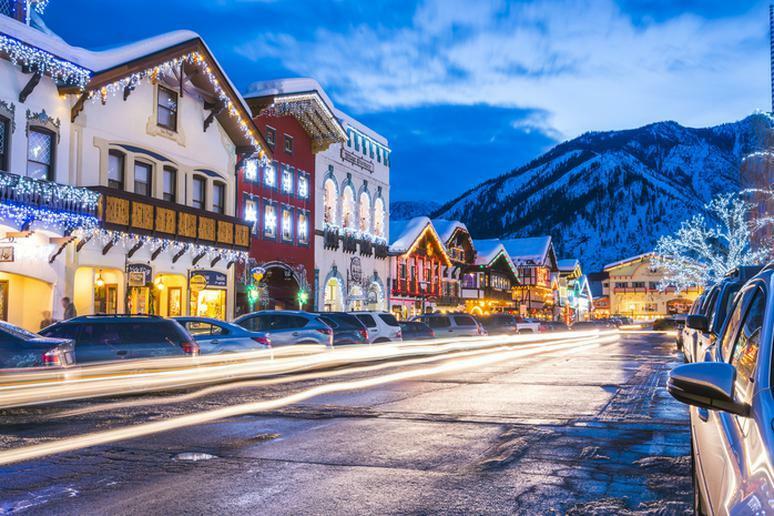 Leavenworth is the place to go if you enjoy Christmas festivals. 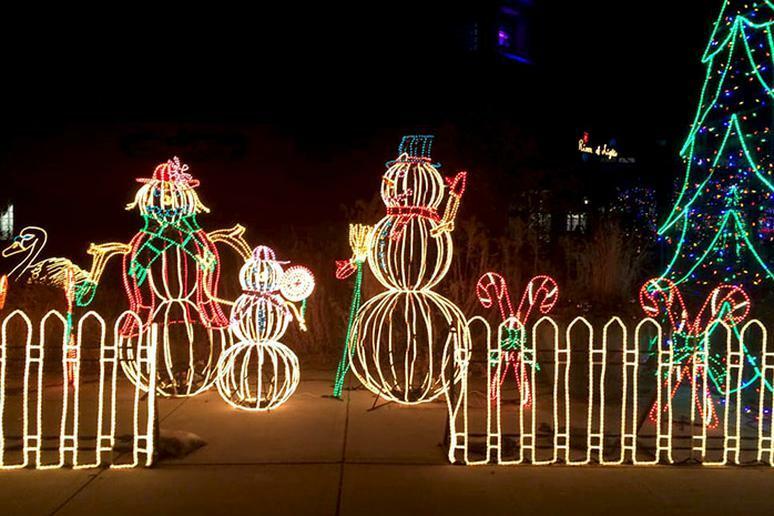 Enjoy three weekends of fun at their Christmas Lighting Festival. Delicious food, live performances, tubing and sleigh rides, are just some of the many things you have to look forward too. For those of you in need of a little retail therapy, head to Front Street and browse through the galleries and boutiques. 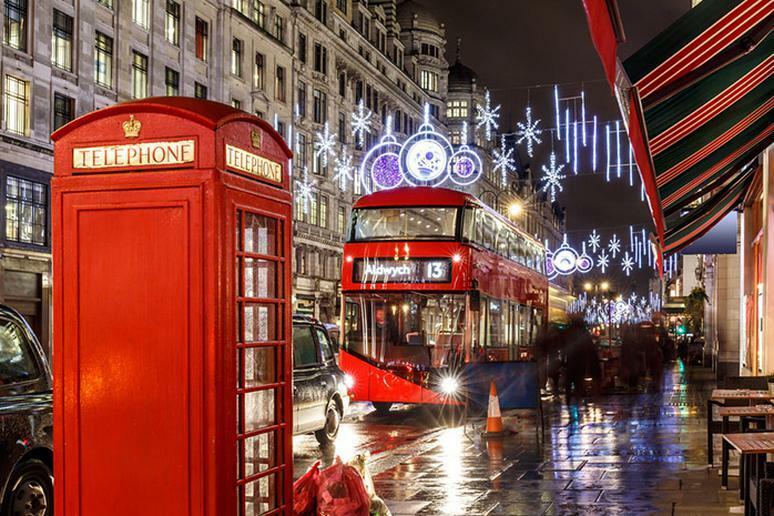 London truly sparkles during Christmastime – Christmas lights are literally found throughout the city. The Royal Botanic Gardens will meet all your expectations. 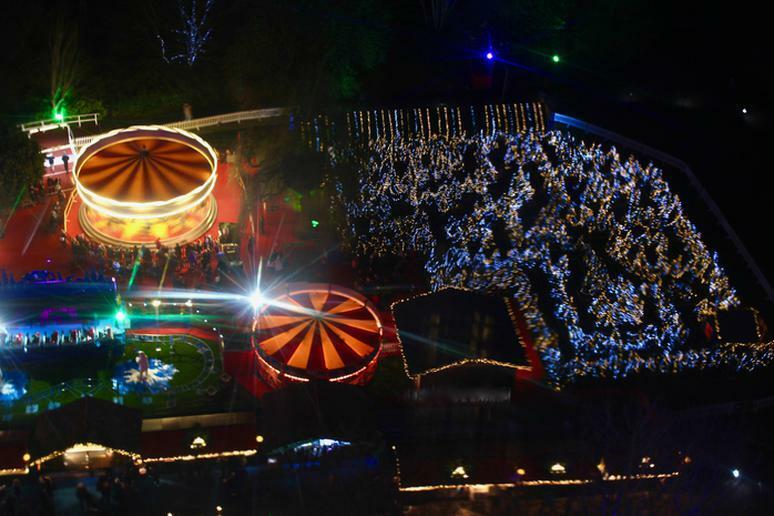 The popular Christmas at Kew is a mile-long attraction lit up with more than one million lights. London is also known for the annual Peter Pan Cup — one of the city’s unique holiday rituals where members of the Serpentine Swimming Club jump into the cold lake in Hyde Park for a race. Hogwarts in the Snow is also a must-see Christmas attraction. 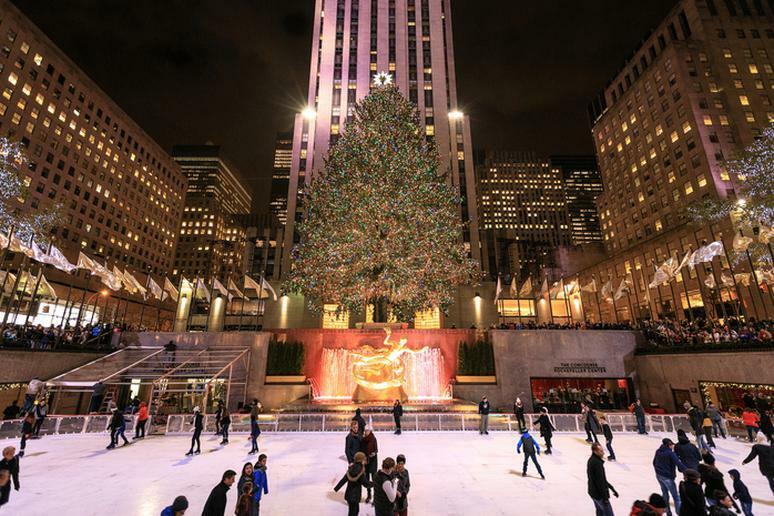 Experience the magic of the holidays in New York City. The city transforms into a winter wonderland. Take photos by the famous Rockefeller Center Christmas tree, go ice-skating across the Rockefeller Center Skating Rink, admire the incredible Christmas window displays, and don’t miss your chance to see Santa at Macy’s flagship store New York. Bringing in more than 2 million guests per year, the Christkindlemarkt in Nuremberg will have you enveloped in the smells of exotic spices, wonderful Christmas music and exciting concerts. 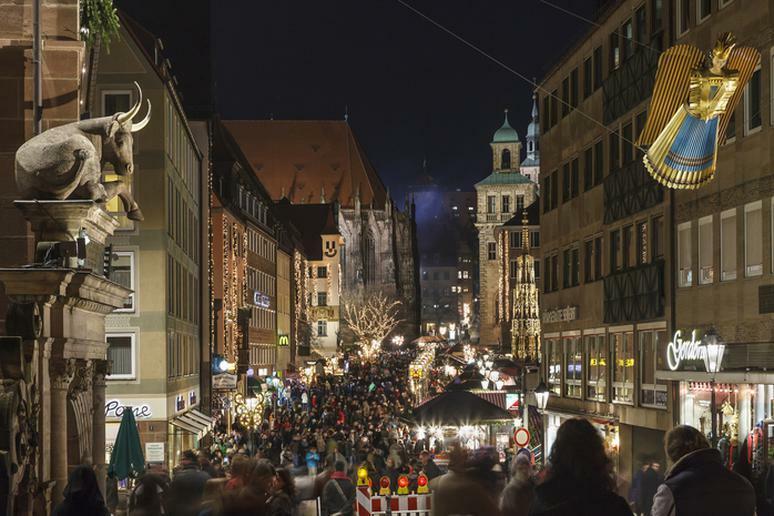 While you are there, make sure to taste the famous Nuremberg sausages and gingerbread, meet the Nuremberg Christkind, and bring the kids to the Children’s Christmas Market for merry-go-round rides and tasty treats at the bakery. 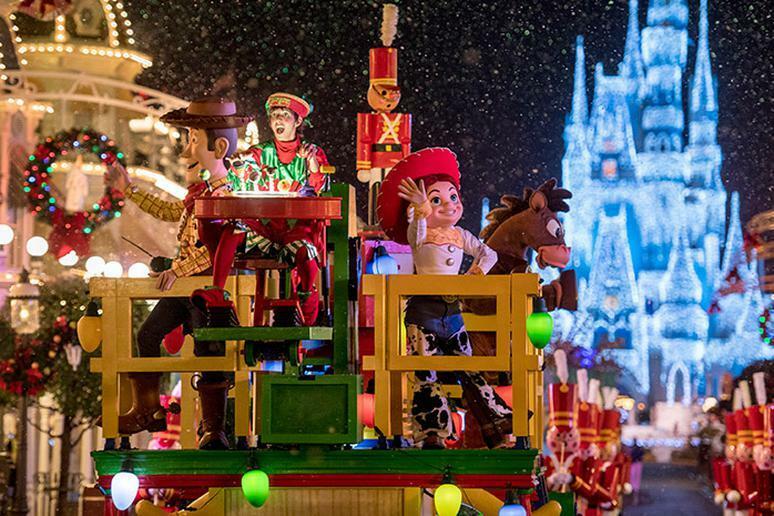 Bring the magic of Christmas to life in one of the most magical places on Earth, Walt Disney World. Enjoy holiday parties, special events, incredible light displays and entertainment for the entire family. If you haven’t experienced a behind-the-scenes tour yet, this is the perfect time to do so. Disney’s Yuletide Fantasy offers you the chance to take an in-depth look at how the park and resorts get dressed up for the holidays. While you are there, make sure to attend the Jingle Bell, Jingle BAM! Holiday Party at Disney’s Hollywood studios, Mickey’s Once Upon a Christmastime Parade and Mickey’s Most Merriest Christmas Celebration. Celebrating Christmas in Park City is a magical experience. The festivities begin on December 15 with a dramatic entrance by Santa and his reindeer. 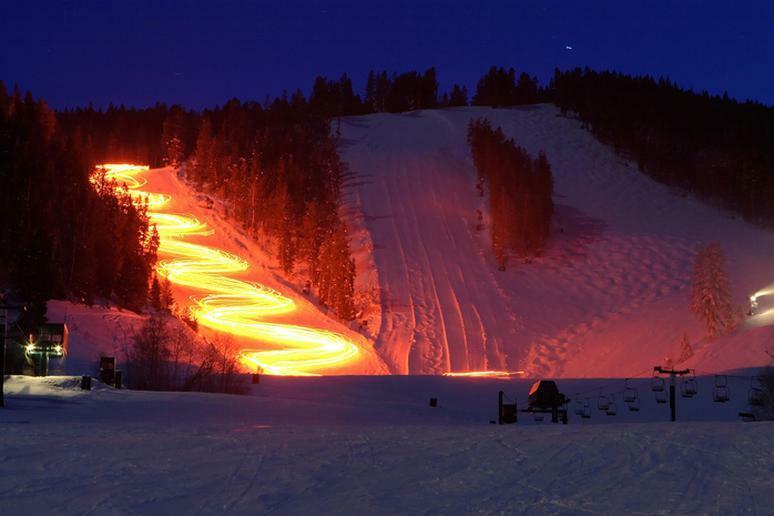 Make sure to attend the Traditional Torchlight Parade on December 24 and ski with Santa at Park City resorts. December 22 through January 5 is the famous Park City Snowfest. It’s a free festival which consists of 15 days of live music and fun activities for the family. Prague is where you go if you are looking for a picture-perfect Christmas in Europe. Go on a tour walking on cobblestone streets to see the beautiful Baroque and Gothic architecture. The glittering decorations only make them look more magical. Christmas trees embellish the town squares and the early sundown is filled with warm light. 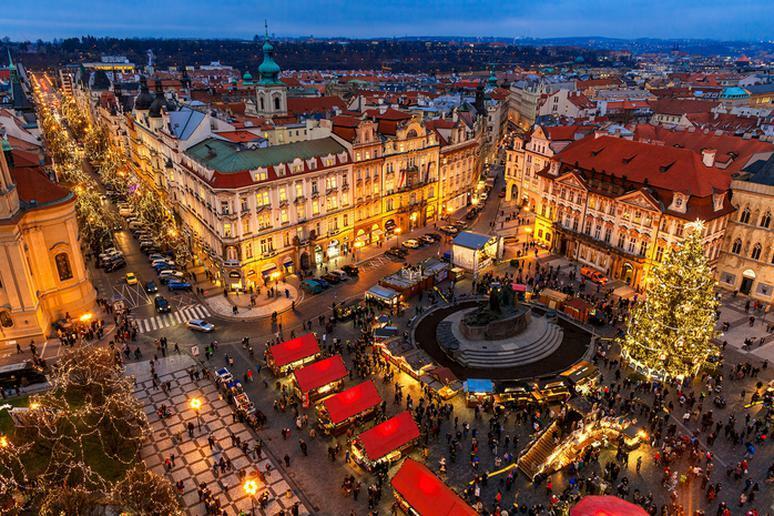 The Christmas markets in Old Town Square and Wenceslas Square are an absolute must as well. 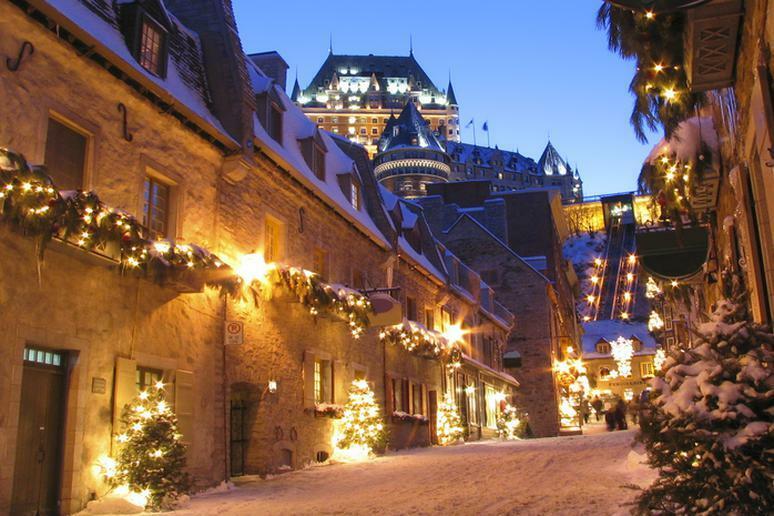 If you’re trying to decide on a beautiful Christmas getaway, look no further than Quebec City in Canada. The lights, decorations and snow make for a magical setting. There are plenty of activities to participate in during the holiday season; attend Christmas Markets, enjoy concerts and shows, meet Santa Claus in the Petit Champlain District, and attend the Quebec Aquarium Light Festival. Reno and nearby Lake Tahoe transform into a winter wonderland during the holiday season – beyond the world-class ski slopes, travelers can take a ride on the magical Polar Express, an hour-long steam train ride with interactive performances from the Polar Express story, musical entertainment and a visit from Santa that truly brings the story to life as travelers are whisked away to “the North Pole” in their pajamas. 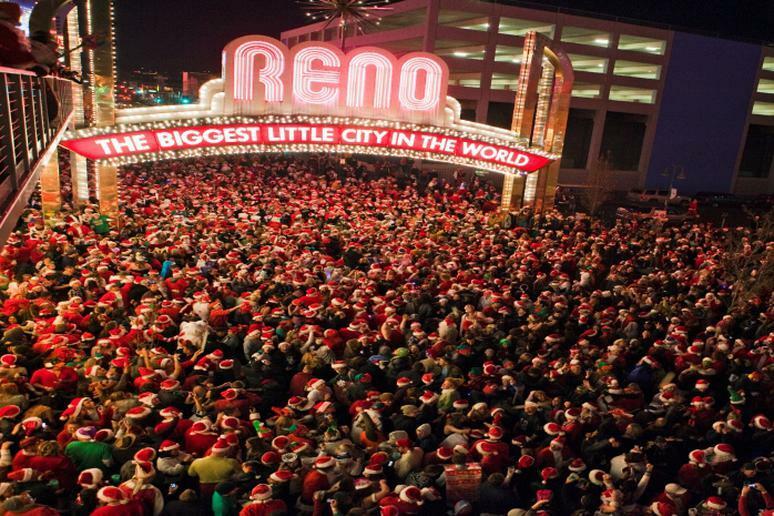 Get further into the holiday spirit with the Eldorado Resort’s Unbelievables Christmas Spectacular, and join the largest Santa event in the U.S. in the Reno Santa Pub Crawl, where over 10,000 Santas descend on Midtown and Downtown Reno to enjoy local beer and holiday debauchery. 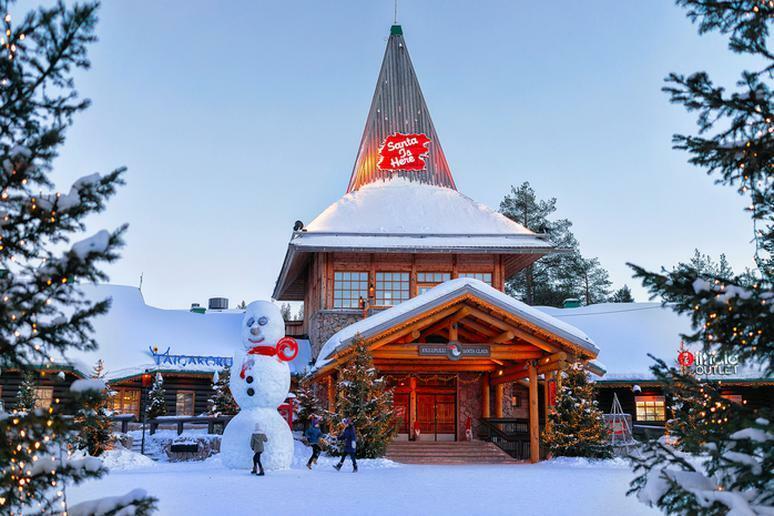 Located in Finnish Lapland, this stunning city on the Arctic Circle, also known as Santa Claus Village, is a magical Christmas wonderland. Around 500,000 visitors are drawn here annually. Here kids can enlist in Elf School, bake gingerbread treats with Mr. and Mrs. Claus, take calligraphy classes, and go on husky and reindeer rides. Christmas in Sydney is truly a summer wonderland. They have a monthlong celebration; it’s a thrilling experience that you have never encountered before. The festivities begin in Hyde Park on November 25 with “Christmas on the Green.” Throughout the month you can experience the joy of Christmas by viewing the tree lighting in Martin Place, listening to choirs in the Pitt Street Mall and visiting the range of festive markets. 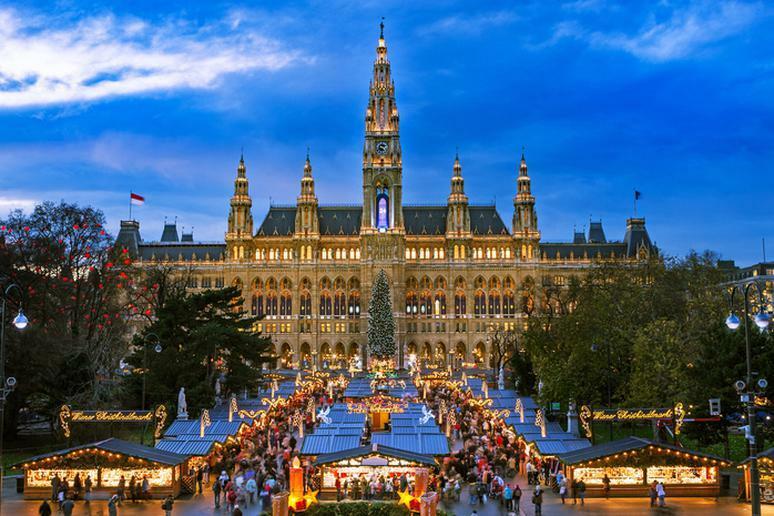 This underrated European city is a great destination for Christmas. Tallinn is one of the most preserved on the Old Continent. The interesting mix of modern and medieval architecture is even more beautiful when covered in snow with lanterns lit at night. 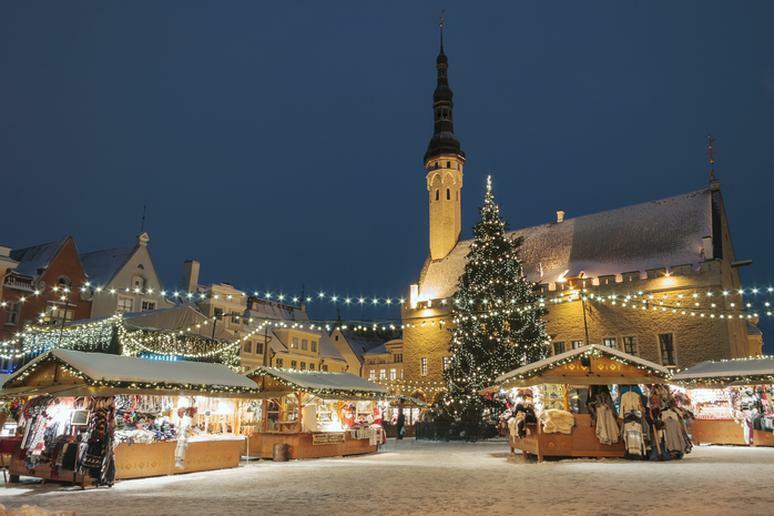 Locals say that the world’s first Christmas tree was erected in Tallinn in 1441. Estonia in general is on our list of unforgettable bucket list trips you can do on a budget if you don’t want to spend a lot of money. 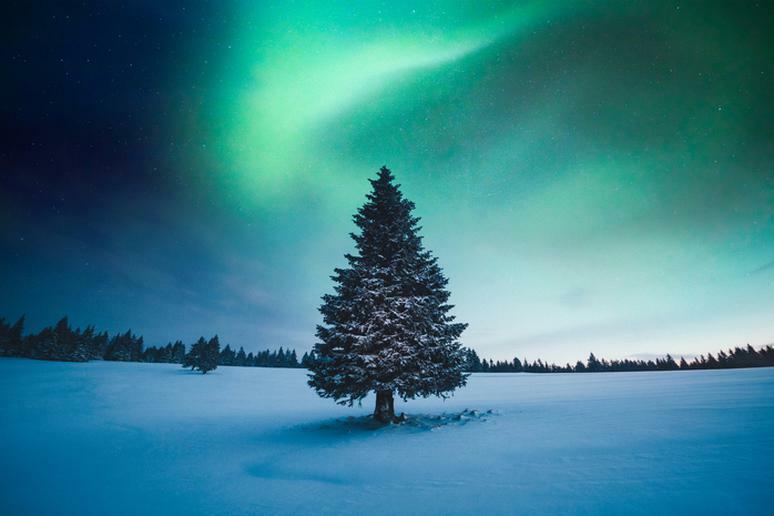 This is where you go if you are hoping for a white Christmas with the stunning Northern Lights as part of the décor. You can see the natural phenomenon for more than 250 nights a year. Go on an aurora-chasing snowmobile ride or a bus chase for the magical lights. There are many expeditions available and the quest goes as far as it takes to find clear skies. Christmas in this old-fashioned European city is absolutely stunning. Make sure you visit the Christkindlmarkt, which is one of the oldest Christmas markets in all of Europe, dating back to the 13th century, even if it’s just to marvel at the gorgeous Baroque architecture with twinkling decorations. The Vienna Boys’ Choir concerts are fabulous. The food alone is a good enough reason to spend the winter in Vienna. Don’t leave without trying the Gugelhupf, truffles, or the coconut-coated Topfenknödel. If you're planning a European holiday but a larger city like Vienna isn't your cup of tea, try visiting one of these adorable small towns in Europe.